Investing isn’t just for experts. Really, anyone can become a savvy investor without even studying finance. 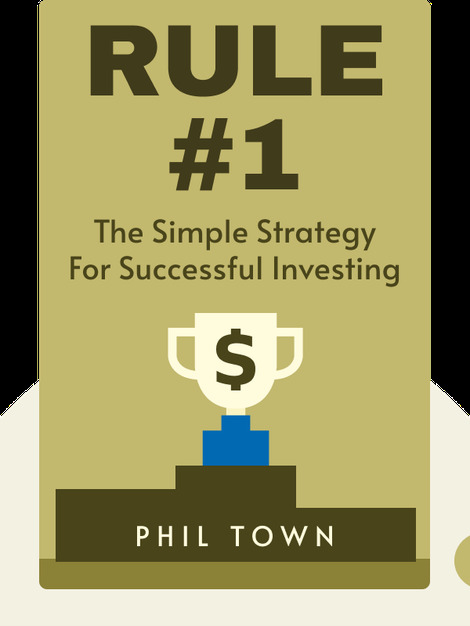 Rule #1 teaches you all the specific qualities to look for in a company, along with some simple calculations you can make yourself in order to choose the most promising stocks. 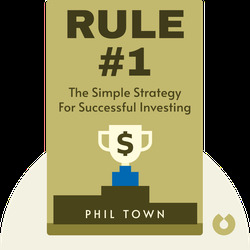 A highly successful investor, Phil Town managed to turn $1000 into over one million dollars over the course of five years. He is an acclaimed motivational speaker and a best-selling author.